MySSU is just one of the services available via Online Services, SSU's portal site. 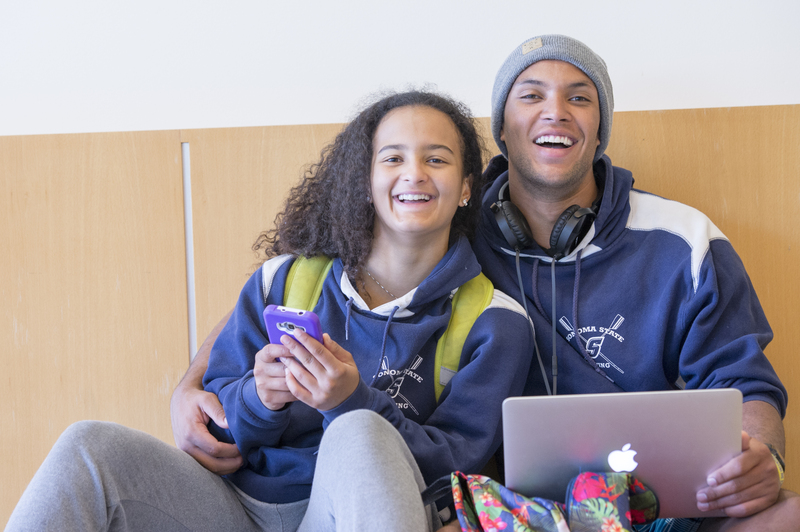 You need your Seawolf Account to login to MySSU. Use the Online Services PIN Master to get your Seawolf Account username and set up a password. If you already have your Seawolf username and password, click the "Login" link on the top of this page, and most other SSU web pages. You will know you have a Seawolf email account when you are able to access the Webmail in SSU Online Services. It is your responsibility to check your Seawolf email for important notifications. Students are assigned an SSU email account after they have been admitted and have paid the Enrollment Reservation Deposit.